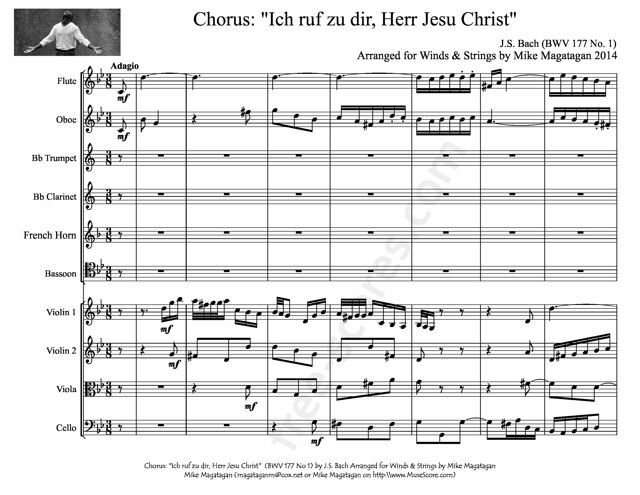 Ich ruf zu dir, Herr Jesu Christ (I call to Thee, Lord Jesus Christ), BWV 177, is a church cantata by Johann Sebastian Bach. He composed the chorale cantata in Leipzig for the fourth Sunday after Trinity and first performed it on 6 July 1732. The cantata text are the unchanged five stanzas of Johann Agricola's hymn. 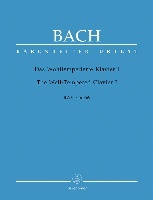 Bach composed the cantata in Leipzig as late as 1732 in order to complete his second annual cycle of chorale cantatas of 1724, which lacked a cantata for the Fourth Sunday after Trinity because that Sunday had been the Feast of Visitation in 1724, celebrated then by Meine Seel erhebt den Herren, BWV 10. The prescribed readings for the Sunday were from the Epistle to the Romans, "For the earnest expectation of the creature waiteth for the manifestation of the sons of God" (Romans 8:18--23), and from the Sermon on the Mount in the Gospel of Luke: the admonition to "be merciful", "judge not" (Luke 6:36--42). The cantata text are the unchanged five stanzas of Johann Agricola's chorale (ca. 1530), a main hymn for the Sunday, used also in Bach's cantata Barmherziges Herze der ewigen Liebe, BWV 185, written in Weimar. In Gelobet sei der Herr, mein Gott, BWV 129, also composed to complete the second annual cycle of chorale cantatas, Bach also used the unchanged words of the chorale, different from the cantatas first composed for the cycle. 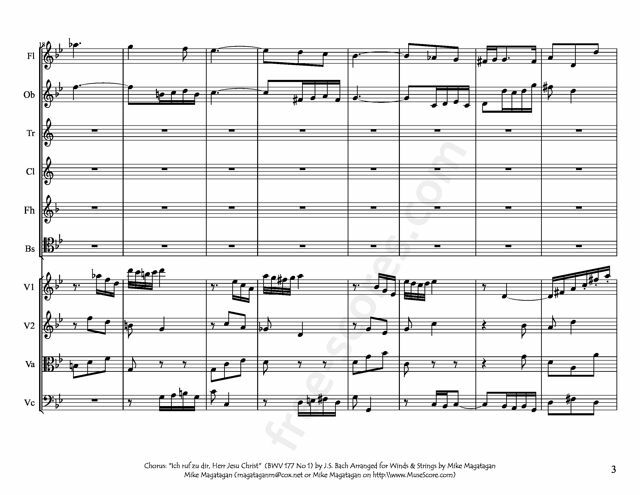 Similar to most chorale cantatas, the opening chorus is a chorale fantasia, presenting the chorale line by line, the cantus firmus here sung by the soprano. Most of the lines are preceded by entries of the other voice parts in imitation of motifs independent of the chorale. In line 6 the imitation motive is taken from the chorale. In the two last lines 8 and 9 the lower voices enter together with the soprano. 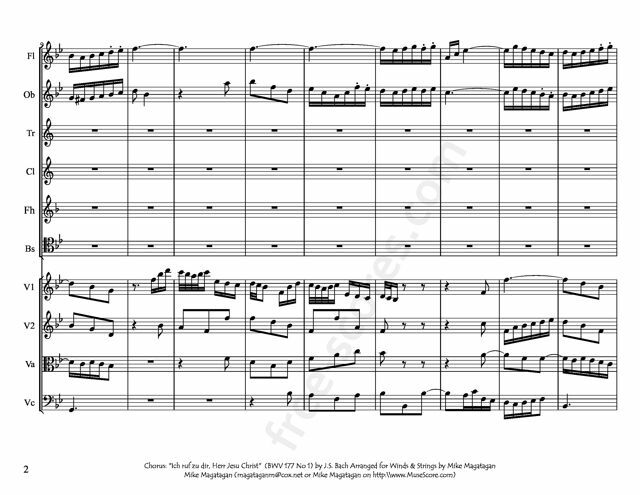 The vocal structure is embedded in a concerto of solo violin, two oboes which play the cantus firmus colla parte with the soprano, strings and continuo. The three arias for the following verses show increasing instrumental complexity. Verse 2 is accompanied by continuo only, verse 3 by oboe da caccia, verse 4 by the rare combination of violin and bassoon. In the finale chorale Bach used ornamentation for expressiveness. 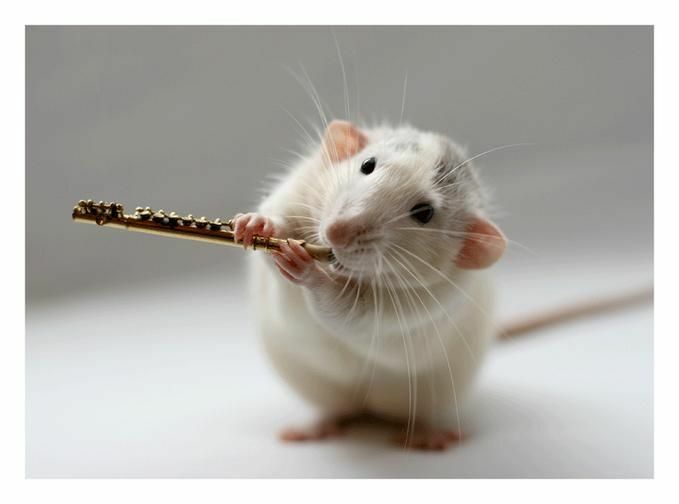 Although originally scored for three soloists (soprano, alto and tenor), a four-part choir, two oboes, two oboes da caccia, two violins, viola, basso continuo, an obbligato violin and an obbligato bassoon, I created this arrangement for Winds (Flute, Oboe, Bb Trumpet, Bb Clarinet, French Horn & Bassoon) & Strings (2 Violins, Viola & Cello).